Many flowers have a main season. 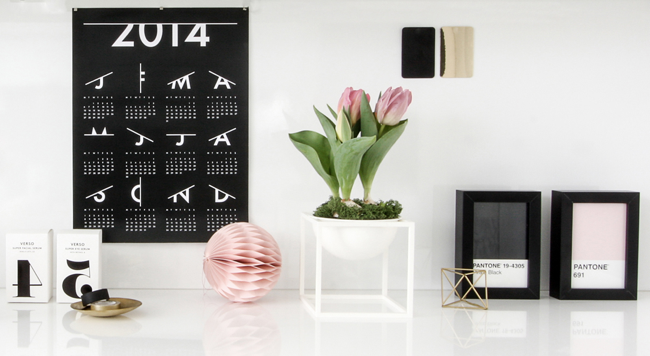 I’ve some ideas for you to decorate for the season. 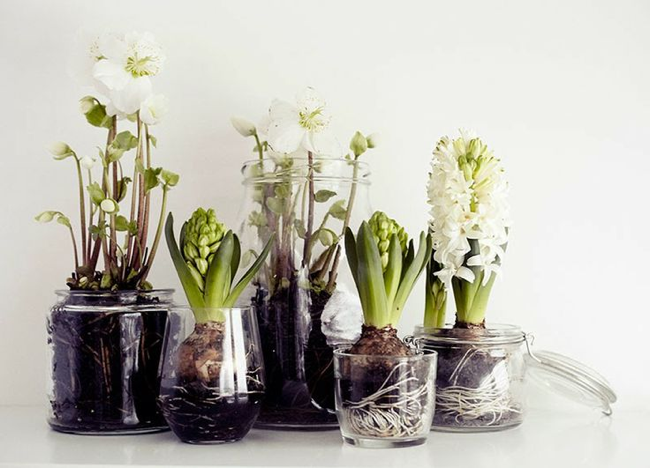 Look to the beautiful arrangements with early spring flowers. I like the pretty pink tulips. A favorite flower of mine. Snowdrop is a early blooming flower. 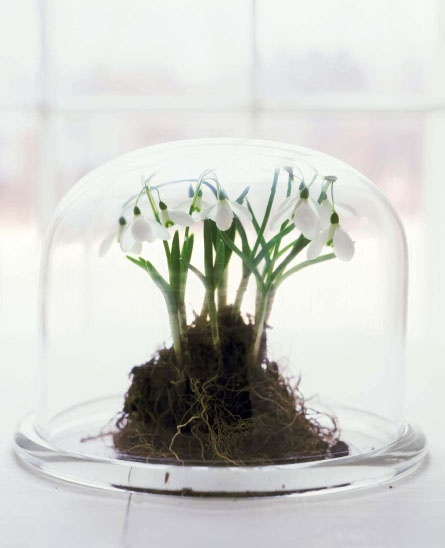 Here you see snowdrops under a cloche. This is a nice idea to decorating inside and under glass. For a spring perfume in your home use a hyacinth together with a fragrant and festive christmas rose.